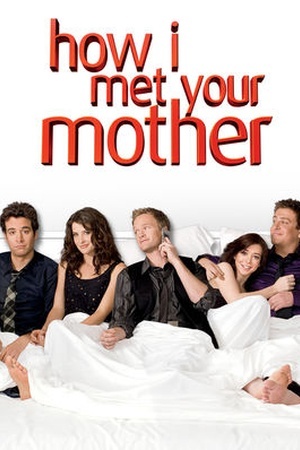 This is a regularly updated list with movies, series and documentaries with Josh Radnor on Netflix. 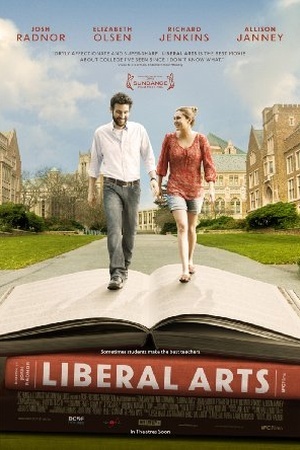 The best rated item with Josh Radnor on Netflix is "Liberal Arts" and appeared on screen in 2012. 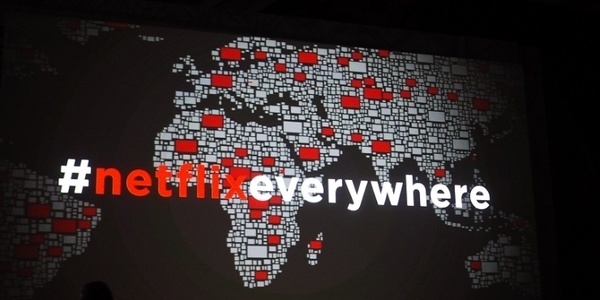 Below you find an overview of all movies and series with Josh Radnor on Netflix. 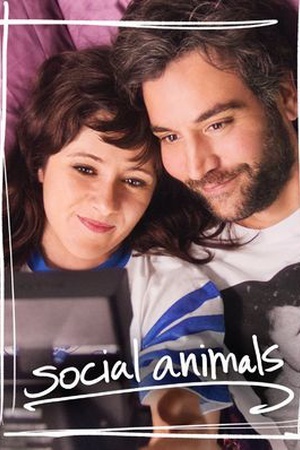 We found 5 titles with Josh Radnor on Netflix.